Chief Merkison was born and raised just outside the City of Riverdale, in Clayton County, where his family has made their home for over 50 years. 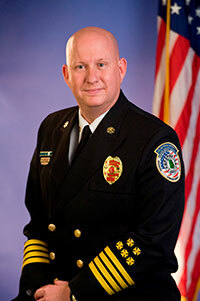 After graduating from North Clayton High School, Chief Merkison attended and graduated from Griffin Technical Institute where he majored in Architectural and Engineering Drafting; Chief Merkison also holds a Bachelors Degree in Fire Administration, and is currently completing his Masters in Business and Public Administration, where he maintains a perfect 4.0 GPA. Chief Merkison began his firefighting career as a volunteer with the City of Jonesboro in 1992. In 1993, he was hired by the City of Riverdale and in March of 1996, he began his career with Clayton County Fire & Emergency Services. He was promoted through the ranks serving as a Sergeant, Lieutenant, and Captain within the Fire Marshal’s Office and in 2008 was promoted to Battalion Chief. 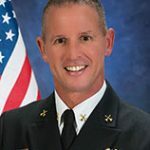 From 2010 through 2013, he served as a member of the Fire Chief’s Executive Staff as the Assistant Fire Chief and Deputy Director of Emergency Management and Homeland Security. 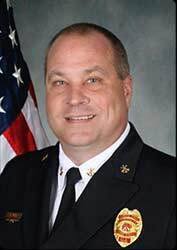 On November 5, 2013, he was appointed the sixth Fire Chief of Clayton County Fire & Emergency Services and was appointed as the Director of Emergency Management. Chief Merkison has been involved in a vast array of assignments throughout his career. For the first six years of his career, he worked as a frontline firefighter assigned the departments’ technical rescue team. 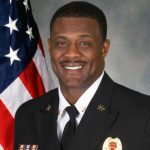 In 2008, while serving as a Battalion Chief and Public Information Officer, he was tasked with forming the Technical Services Division, which would be responsible for leveraging innovative technology and analytics, to enhance service delivery for the citizens of Clayton County. Chief Merkison has now turned his attention to re-vamping the county’s EMS system to maximize long-term sustainability and excellence in patient care through a one of a kind Mobile Integrated Health Care System. In addition, he serves in a number of other capacities to include: Chairman of the Clayton County Citizens Corps Council, member of the Region III EMS Council, and in 2014, he was appointed to the Board of Directors for Southern Regional Medical Center where he also served on the Strategic Planning & Development Committee. In 2016, Chief Merkison was re-appointed to continue his service on the board under the leadership of Prime Healthcare. The Chaplain is a non-denominational support person for you without regard to rank, position or promotion. The Chaplain is not a clinical psychologist; board certified psychiatrist, clinical therapist or professional counselor. The Chaplain is there to listen and advise from a spiritual perspective. When Should I call the Chaplain? Whether you are struggling at work, home, in personal relationships, or spiritual matters the Chaplain is there for you. Sometimes you just need a safe place to talk. All sessions are held in strict confidentiality. 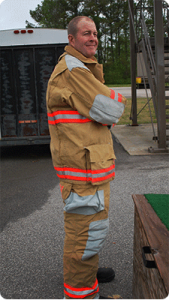 The Chaplain primarily concern is for fire personnel. The Chaplain does ride-alongs with the Battalion Chief on a weekly basis and will often drop by stations just to say hello. Job related stress: Your job is unique and stressful. You will see in one shift more carnage, destruction and devastation than most people see in a life time. 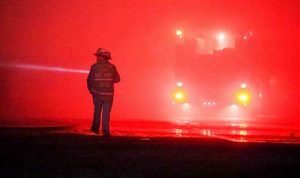 Post Traumatic Stress Disorder is a common occurrence in fire service personnel. Your Battalion Chief, Captain, Lt. and Sgt. will be looking out for your physical and emotional well being. Do not hesitate to let them know you need to call the Chaplain. They understand and will give you the time you need. On the Scene: As a 1st responder you are on the scene as it unfolds. Should you feel it would be beneficial for the victim or their family to have a Chaplain with them, please discuss it with your Battalion Chief or Incident Commander. They will in turn call the Chaplain to the Scene. Death Notifications: The Chaplains responsibility is to accompany 1st responder personnel to deliver death notifications. The Chaplain will act as a liaison to the victim’s family minister and will wait with the family until the minister or additional family arrives. 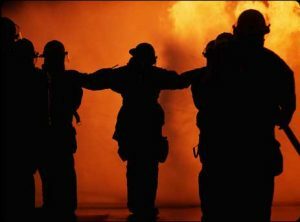 Taking Care of Our Own: God forbid that a tragedy occur in which Fire Personnel give their lives on the job. Should we experience such tragedy, the Chaplain will be there for the fire department family and family of the deceased. A full fire department funeral may be offered. The Chaplain will be willing to officiate alone or in conjunction with the family minister. 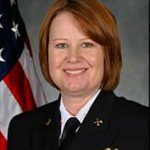 For additional information on issues such as P.T.S.D, Critical Incident Stress you can visit Chaplain Little’s homepage by Clicking Here. Assistant Chief/Chief Operations Officer David King. 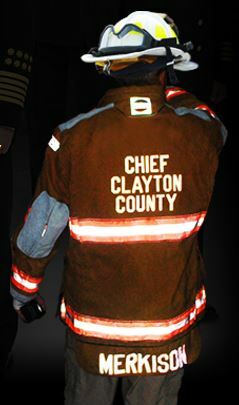 . .
Chief King began his career with Clayton County Fire & Emergency Services in February of 1990. He came to Clayton County after spending his first 3 years in public safety with Grady Emergency Medical Services. 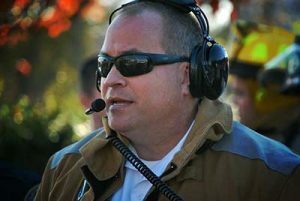 He spent the first 21 years of his career with Clayton County Fire & Emergency Services in the operations division filling every rank from Firefighter to Battalion Chief. In April of 2011 he was promoted to Deputy Chief of Operations. Here he managed, directed and coordinated the functions and operations of his division with regard to readiness and response to fire, recue, and disaster emergency calls with protecting life and property, with emergency medical assistance, and with supporting fire safety, prevention, equipment maintenance and administrative activities. In the January of 2014 he was promoted to the rank of Assistant Chief/C.O.O. under Fire Chief Merkison. He is responsible for the direct oversight of the divisions of Operations, Emergency Medical Services, Planning and Training, and Office of Professional Standards. The extensive experience he has gained in the operations division during his career has given him an intricate understanding of the challenges facing the men and women of Clayton County Fire & Emergency Services face on a daily basis. Assistant Chief/Chief Financial Officer Tim Sweat. . .
has been in the fire service for years. 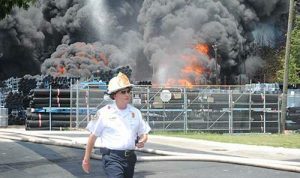 He began his career in the fire service in 1989 and has served the citizens of Clayton County since January of 1999. 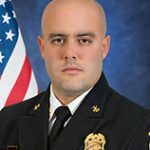 He advanced through the ranks, from Firefighter/EMT to the rank of Lieutenant in the Operations Division, then promoting to Captain in 2008 and assigned to the Logistics Division. Chief Sweat continued to serve within the Logistics Division and was ultimately promoted to the rank of Deputy Chief in 2010 and Assistant Chief in 2014. 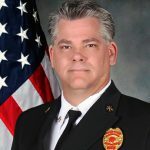 Chief Sweat comes well qualified to lead; his certifications include an Associates of Applied Science Degree – Fire Science, National Fire Academy – Financial Management Graduate, Georgia Certified Emergency Manager, NPQ FFIII & Haz-Mat Technician as well as managerial experience in the private sector. 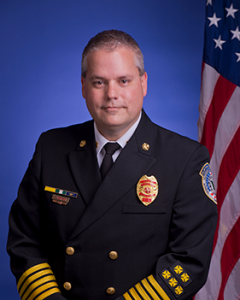 Chief Sweat is currently pursuing his Bachelors of Science Degree in Fire Service Administration from Columbia Southern University with an expected graduation date in early 2018. Chief Sweat is married to his best friend Beth and together they have four children. He was born and raised in Clayton County and attended Forest Park High School. 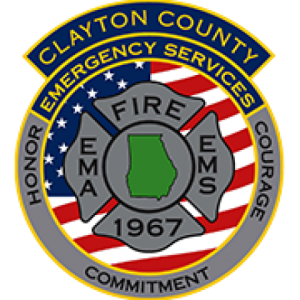 The mission of the Chief Financial Officer is to effectively support the provision of services to the residents of Clayton County by professionally managing organization-wide processes and providing sound advice to the Fire Chief for the responsible and effective stewardship of County resources. 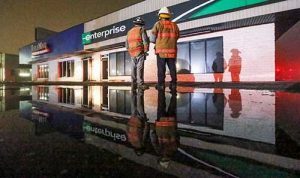 The Chief Financial Officer (CFO) oversees the County’s resource management functions and provides direct supervision for the following divisions: Emergency Management Agency, Fire Marshals Office, Logistics Division and the Technical Services Division. As a key member of the Executive Staff, the Chief Financial Officer report’s to the Fire Chief and assumes a strategic role in the overall management of the department. The Chief Financial Officer has primary day-to-day responsibility for planning, implementing, managing and controlling all financial-related activities of the department. This includes development of the department’s budget, purchasing, revenue collection and tracking, financial reporting, internal and external auditing functions and long-range financial planning for the department as a whole.